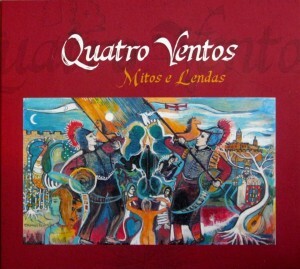 Quatro Ventos is a Portuguese music band based in the Netherlands and lead by singer Emanuel Pessanha. Mitos e Lendas, the band's latest album, is a singular collection of songs dedicated to Portuguese myths and legends, wrapped in a fado touch. Rafael contributed with guitars, vocals and arrangements, and also with one of his original songs, Terra Presa. 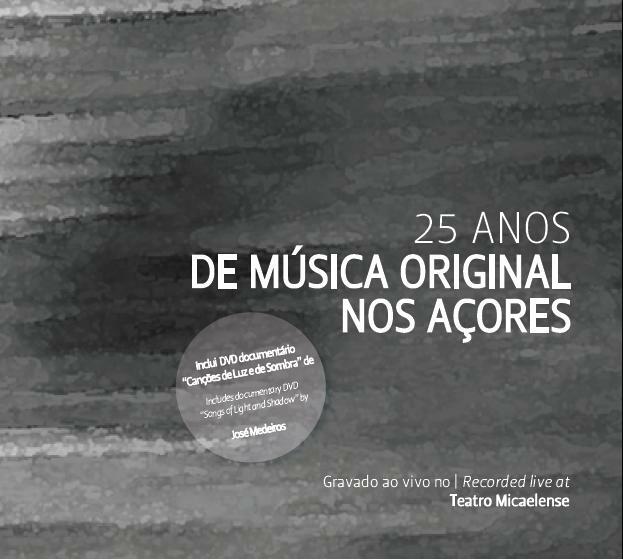 In 2007 the Teatro Micaelense (Azores, Portugal) produced a concert dedicated to the music of Azorean authors. Rafael assured musical direction and arrangements. The resulting CD album was released in December 2010. 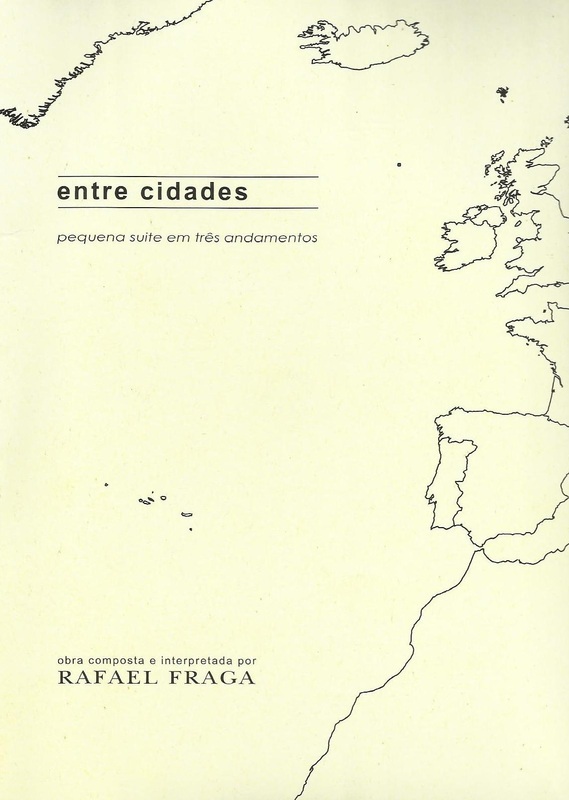 Entre cidades is an experimental composition for scordatura guitar, searching for a singular aesthetic approach to the instrument. Package includes score, analysis of the piece and sound engeneering details. 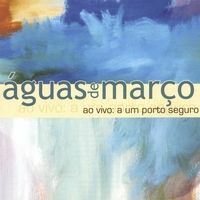 One of Rafael's first experiences as leading composer/ arranger was with Águas de Marco (Waters of March), a bossanova inspired project, featuring only original music. This project occurred mainly between 1999 and 2004, resulting in a live recorded CD released in 2003. 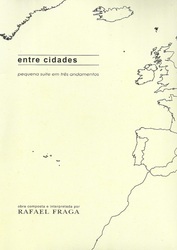 Portuguese composer José Medeiros edited "Fado, Fantasmas e Folias" (Fado, ghosts and revelries) in a double album in which Rafael had the pleasure to participate with guitars and arrangement in Santiago, Campo d'Estrelas, a song dedicated to Galicia in which the galician singer Uxia also participated. 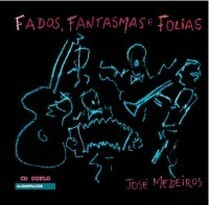 CD title: Fado, Fantasmas e Folias; Author: José Medeiros; Label: Algarpalcos; Released: 2010. Female amateur ensemble TunaMaria released their debut album in 2009. Rafael collaborated with the arrangement of Fado das dúvidas, originally released by Madredeus. Solo voice by Ana Roque. 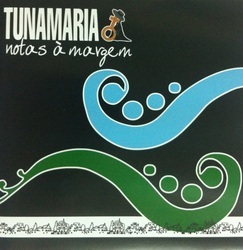 CD title: Notas à Margem; TunaMaria; Released: 2009. In a bilingual edition (Port / Eng) this book brings together some fifty Fados and songs sung by Carlos do Carmo, Portugal's most important living Fado singer. 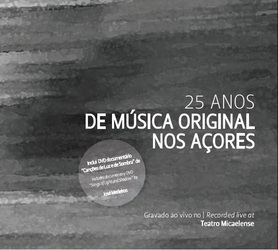 The themes included in this selection represent a core part of his repertoire, attending the main authors of which the singer gave voice as Frederico de Brito, Julio de Sousa, Fernando Tordo, Paulo de Carvalho, José Luís Tinoco, José Mário Branco, Ivan Lins, Ary dos Santos, Manuel Alegre and Pedro Tamen. The score present melody and chords. The book also includes a biography of Carlos do Carmo, support texts about the interpretation of scores and translation, numerous photographs, an unpublished manuscript by José Afonso and essential discography from the singer. The preface is written by Ivan Lins. A collection of songs of Azorean singers and songwriters, compiled in a leadsheet format.